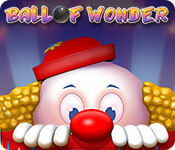 Ball of Wonder game download. 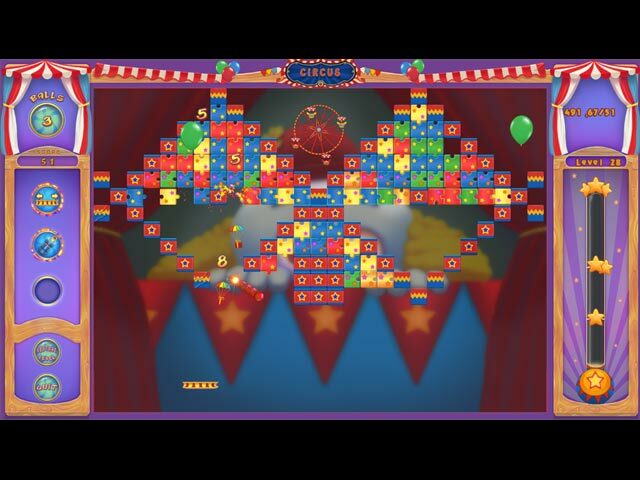 Free download Ball of Wonder for Mac. 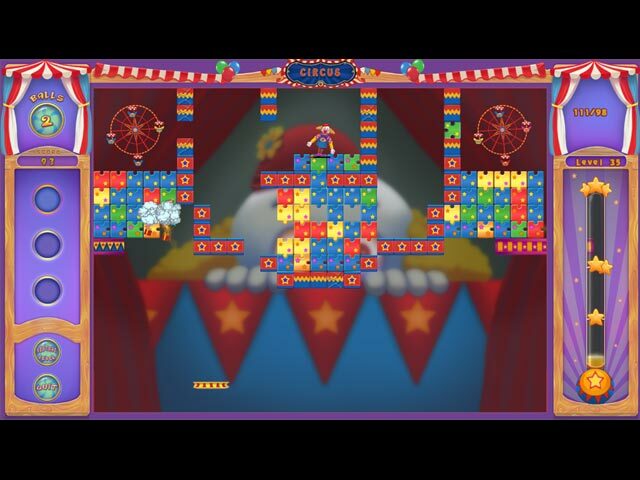 In Ball of Wonder, the clowns are out for revenge in a colorful, circus themed break-out game! 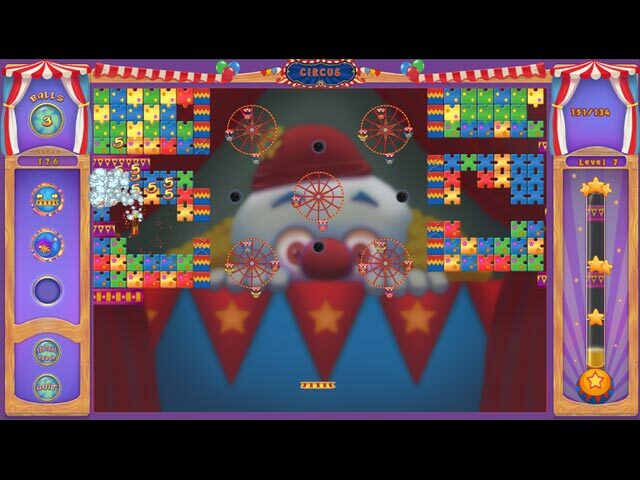 Destroy puzzle pieces, Ferris wheel seats, and clowns to complete each round. You'll get plenty of help from the power-ups that drop from above so be sure to catch them!